Often times we want to share our snacks with our dogs. A cracker is pretty easy to share with your dog without consequence, but what about an apple slice? A carrot? A grape? We go over some of the most common “human foods” that you can — and can’t — share with your four legged friend. As with any food intake, check with your veterinarian about your dog’s nutrition before feed him anything new. Absolutely not. Even though it might be “cute” to see a dog lapping up beer, even a small amount of alcohol can lead to ethanol poisoning in a dog. That means keep alcoholic beverages, perfumes, and mouthwashes away from your dog. 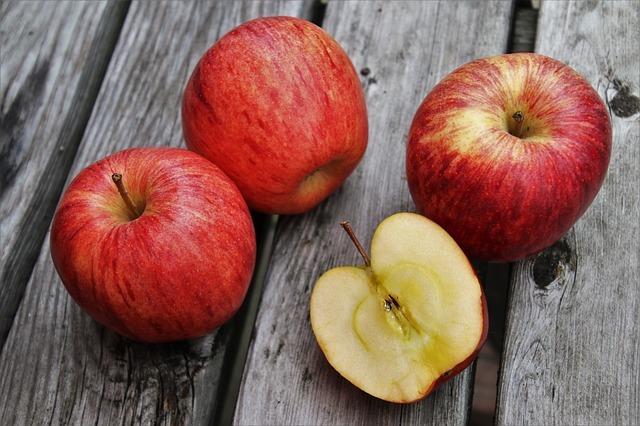 Apple slices are fine to feed your pooch and are full of fiber and nutrients that can be beneficial to your dog. The only thing is you will want to remove any seeds as they contain cyanide which is poisonous to your dog. 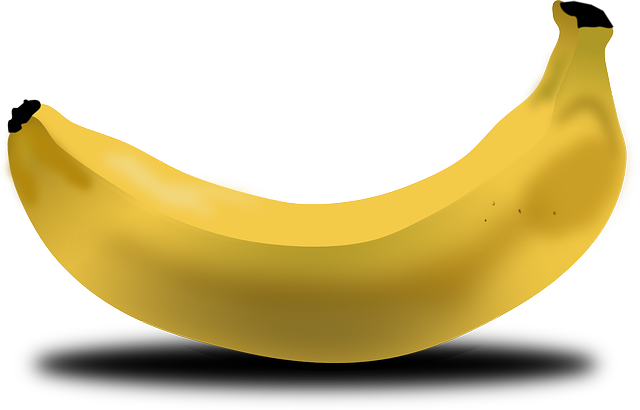 Your dog can enjoy a nutritious snack of banana. They are high in fiber and nutritious content. Some people like to mix mashed banana in with their dog’s food. Your dog can eat broccoli, but in moderation. Both cooked and uncooked broccoli can be a low-calorie snack for your dog. 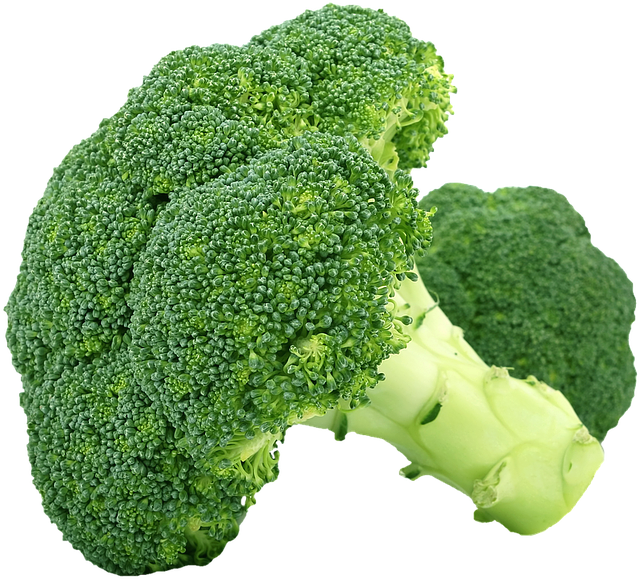 Still, keep it to a minimum as broccoli contains isothiocyanates, which can irritate your dog’s digestive tract. 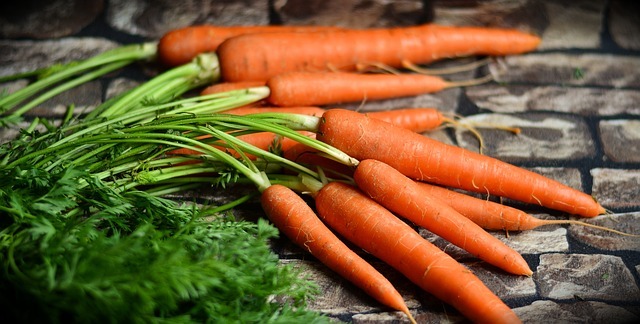 Carrots are a great source of nutrients for your dog. Both cooked and raw carrots are good for Fido. Keep carrots to a here and there treat as they can be high in sugars. A crunchy treat for your dog! 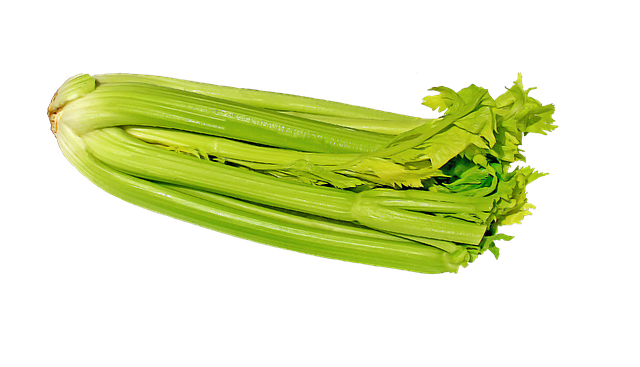 It’s very low in calories and has many vitamins and minerals. 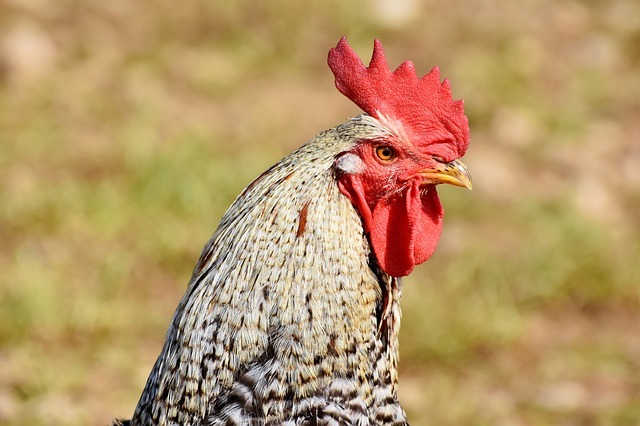 Cooled chicken is perfectly fine for your dog to ingest. Chicken is a common ingredient in dog foods, and as long as your dog is not allergic, chicken meat is fine for your dog to eat. 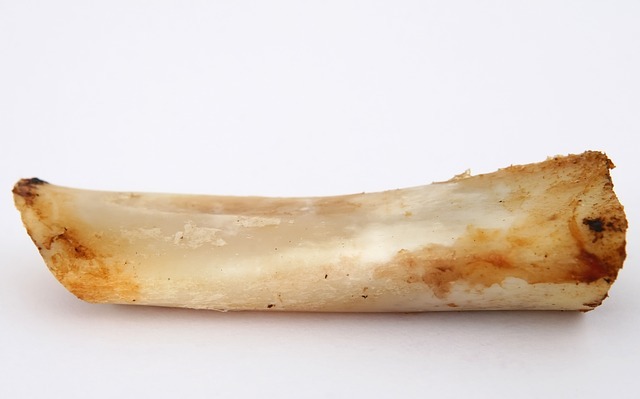 While dogs may be descendants of wolves, giving your dog bones of any kind could be more terrifying than helpful. 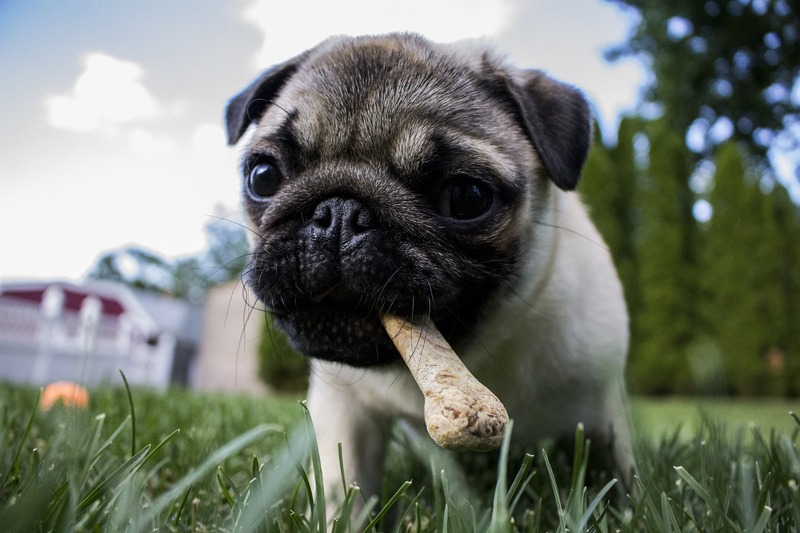 Cooked bones can splinter and perforate your dog’s throat or intestinal tract. Raw bones can do the same, but are less likely to splinter. It’s better to keep your dog away from chicken bones or any bones of any kind. Yum! 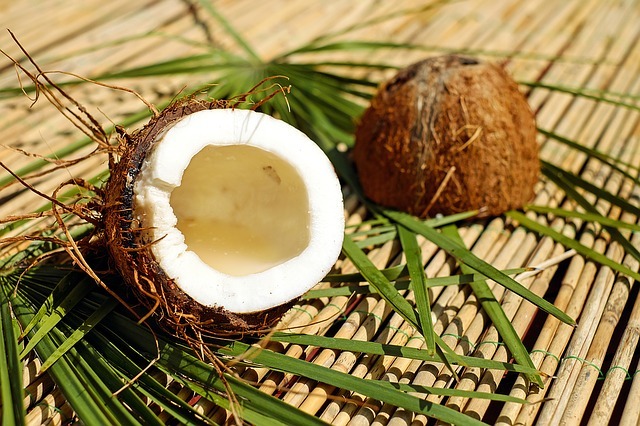 Coconut oil and coconut meat can be helpful for your dog. Still, it’s high in fat, so make sure you only feed it to your dog in moderation. Coffee is bad for your dog due to the drug that is within it – caffeine. Your dog might like to sip on your Starbucks coffee, but anything with caffeine in it should be avoided. 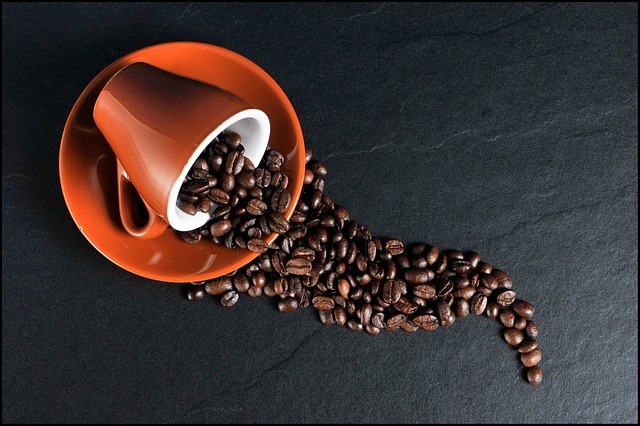 Caffeine intake in dogs can lead to vomiting, diarrhea, seizures, tremors, and more. 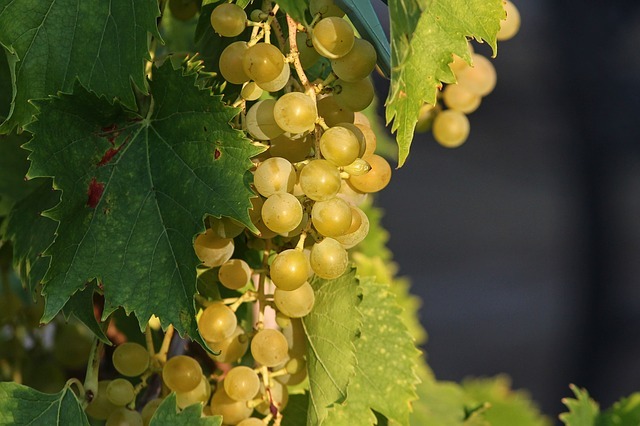 Grapes and raisins contain toxic chemicals that can harm or even kill your dog. 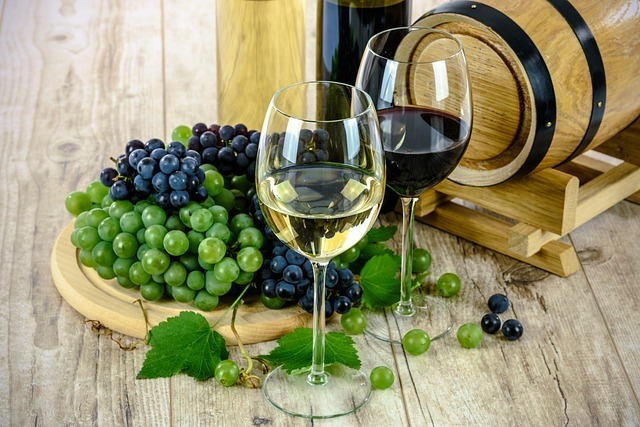 Stay away from grapes and raisins. Dogs don’t really like lemons or limes due to their tartness, so not feeding your dog a lemon is probably easy. 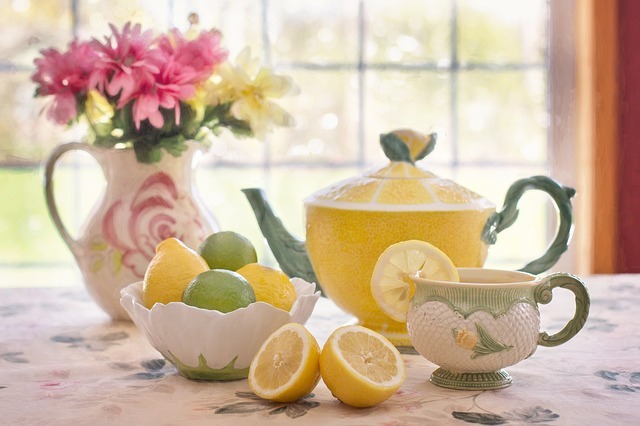 Lemons and limes can be toxic to your dog due to the skin of the produce containing something called psoralen which can cause gastrointestinal distress. Onions, and things part of the onion family such as garlic, should be avoided. Onions contain a compound called N-propyl disulfide which can be toxic to your dog and cause anemia. 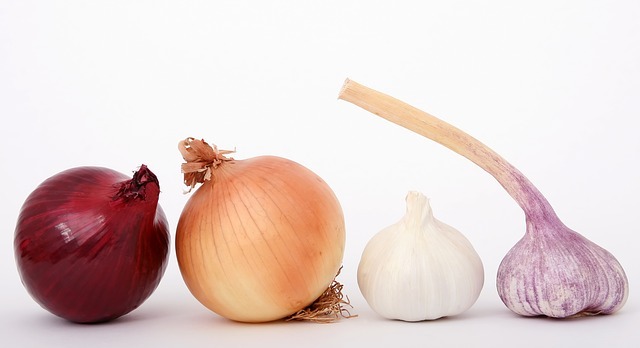 Avoid onions, onion powder, garlic, scallions, and other onion family foods. 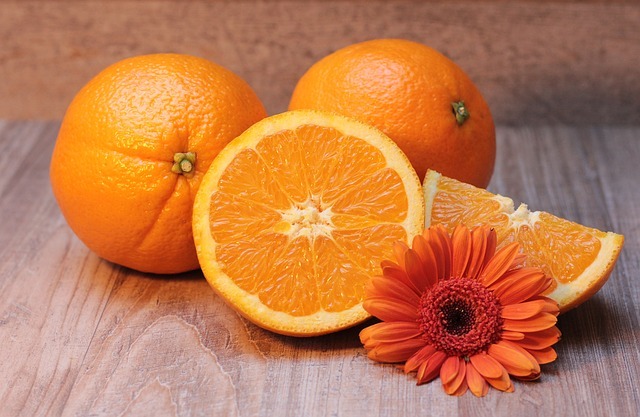 Dogs can eat a limited amount of oranges, but they have been reported to cause some upset in some dog’s stomachs. Feed in moderation. Of course your dog can eat peanut butter. 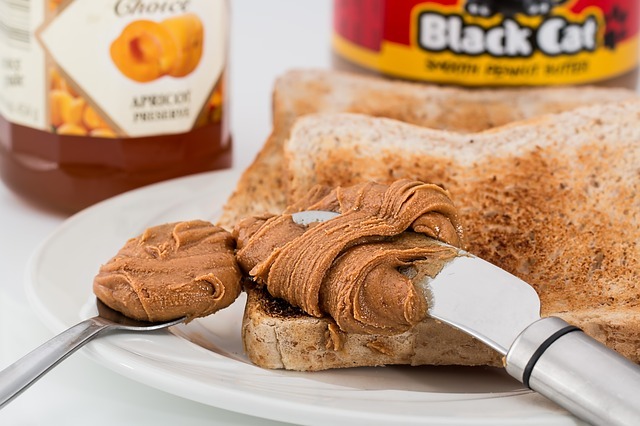 Many dog treats contain or are stuffed with peanut butter. However, you will want to be careful that the peanut butter you’re putting in your dog’s Kong toy does not contain Xylitol – a common replacement sweetener – which is toxic to dogs.